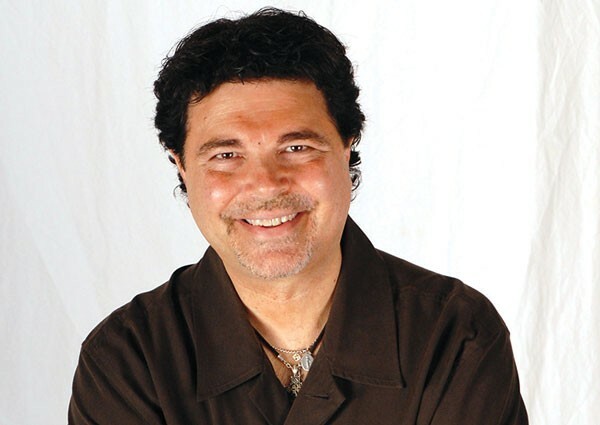 Jimmy Krenn rose from the ranks of stand-up comedians to become Pittsburgh’s premier comedian and broadcast personality, known for his 24-year run as host of the city’s top-rated morning show on 102.5 WDVE FM and for hosting his very own morning radio show on Q92.9FM. Jimmy has been voted 14 times as the Top Entertainer in the City by Pittsburgh Magazine and nominated by BILLBOARD Magazine as one of the Major Market Personalities of the Year. He makes frequent television appearances, does several standing-room-only concert performances yearly and has performed with the likes of Jay Leno, Howie Mandel, Dennis Miller, Jerry Seinfeld, Richard Lewis, Gilbert Gottfried, Tim Allen and many other nationally known celebrities. Jimmy’s act features a variety of impressions, characters, and anecdotes including his signature take on local Pittsburgh personalities, making him the area’s most popular and beloved performer.